Sid Nair - Cox Automotive Inc.
Sid Nair is chief sales officer at Cox Automotive, a global automotive services and software company that is a subsidiary of family-owned and Atlanta-based Cox Enterprises, Inc. Sid leads the Sales and Marketing teams for Cox Automotive across all Solutions Groups and brands which include Autotrader, Dealer.com, Dealertrack, Kelley Blue Book, Manheim, VinSolutions, vAuto and Xtime. As an accomplished sales leader, Sid has led the go-to-market and growth strategies for several large global technology and services companies. Before joining Cox Automotive, Sid was chief sales and revenue officer for DXC Technology, where he was responsible for growing the Fortune 500 company’s $10 billion business across the Americas region. Over his 23-year career leading software and technology sales, he served in multiple leadership roles across several industries. As senior vice president and global general manager for Dell’s Healthcare and Life Sciences division, Sid led a team of 16,000 people in account management, sales and pre-sales, delivery and solutions, consulting and domain specialists. Prior to joining Dell, Nair worked with Wipro for more than 16 years in different capacities – from business strategy to sales and operations – and across geographies. 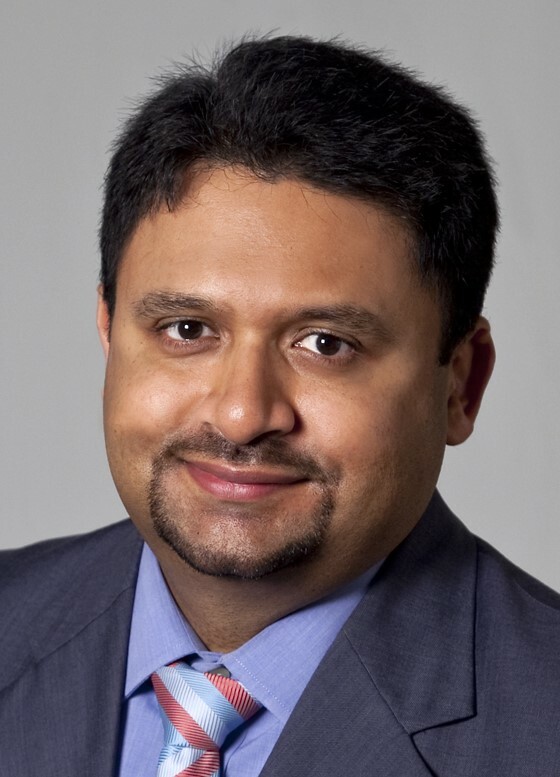 His final role at Wipro was chief sales and operations officer where his team delivered more than $4 billion in sales across all vertical business units, service lines, and functions in the U.S.
Sid holds an MBA degree in Marketing and Finance from T.A. Pai Management Institute in Manipal, India. With a commitment to community service, Sid and his family are active in the community focusing their support on youth philanthropic organizations.